SMART at Maine Manufacturers summit. We're on to the Nationals in St. Louis! Week updates by students during build season Check it out. Platinum ($5000+): All of the Titanium beneﬁts, and your name becomes part of our official team name as it’s read at competitions. 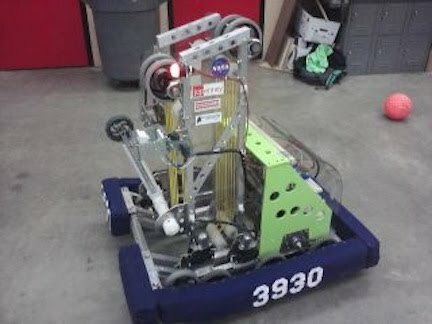 Titanium ($300+): All of the gold beneﬁts, and your name or logo will be displayed on our 2012 robot, which will be built next January and February. Silver ($50 to $100): All of the Bronze beneﬁts, plus your logo is displayed on our pit display at competitions and demonstrations through the year. Bronze ($20 to $50): Your name will be displayed on Spruce Mountain robotics sponsors web page.